FIRST TIME OFFERED IN YEARS. 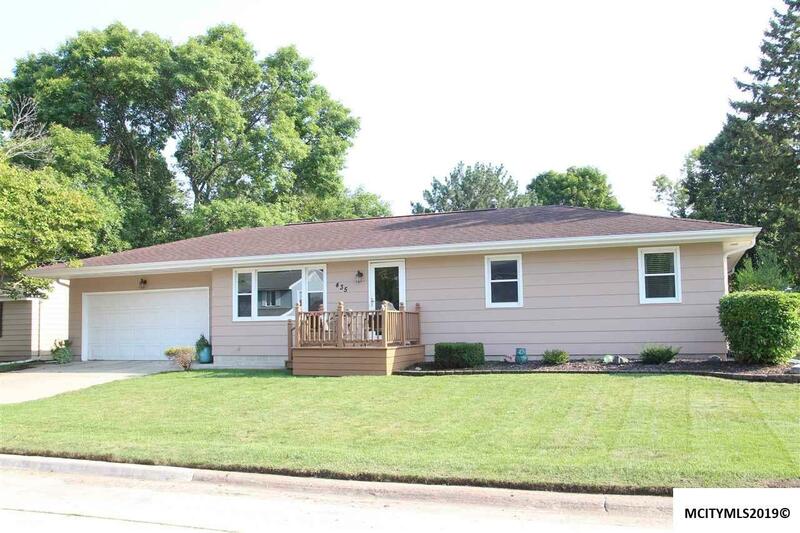 Family ranch home ready to move right in! Great floor plan with kitchen-dining combo. Formal dining with french doors to rear decking. 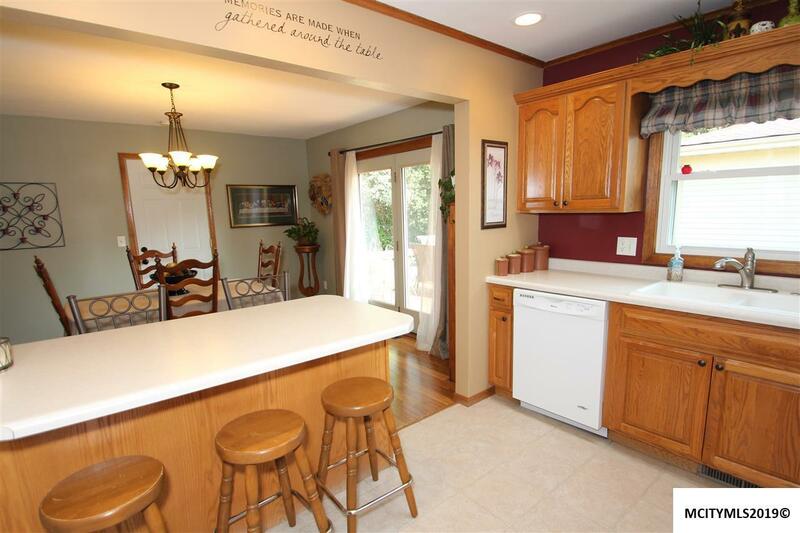 Beautiful updated kitchen with skylight and snack bar. Newer main floor bath that is super sized. 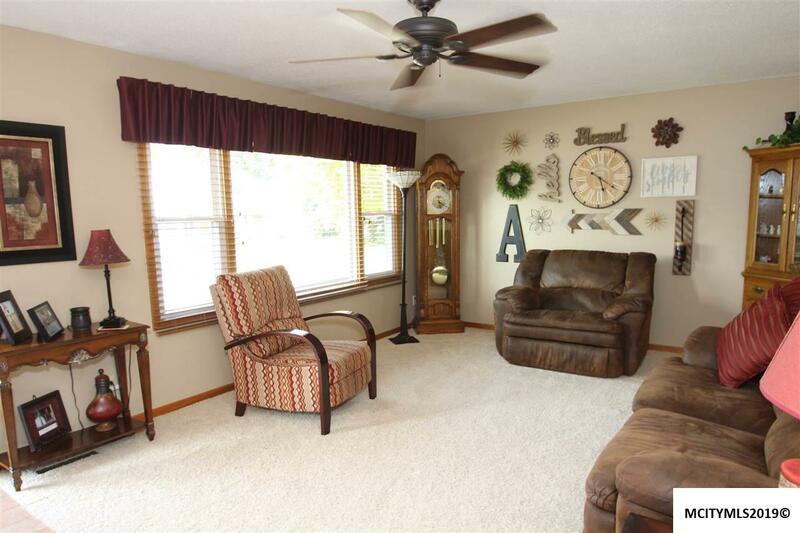 Lower level family room with great built-ins, 4th bedroom and a 3/4 bath. Tons of storage throughout. Back 2nd stairway from double garage to basement. Beautiful home with the extras. 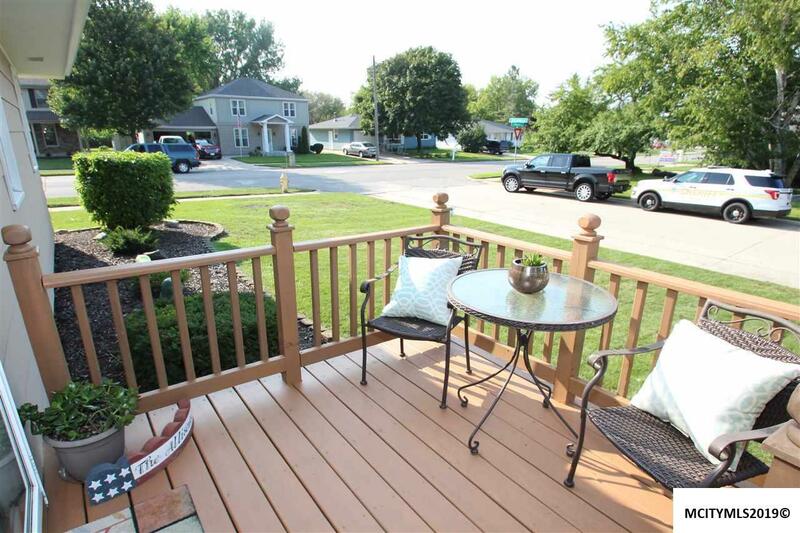 Don't miss your chance to call this one HOME. Call today.